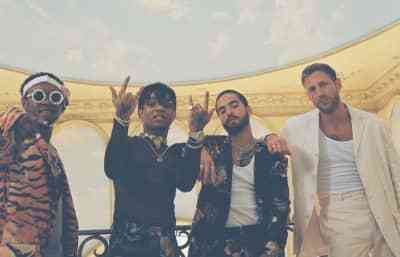 Rae Sremmurd, RJmrLA, and Mustard throw a huge function for "Hard Way," the perfect summer party starter. 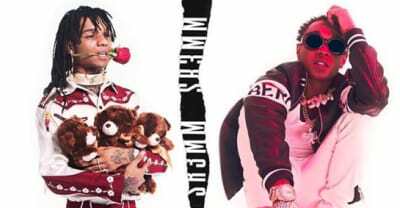 An evaluation of Rae Sremmurd's SR3MM, Swae Lee's Swaecation, and Slim Jxmmi's Jxmtro albums. 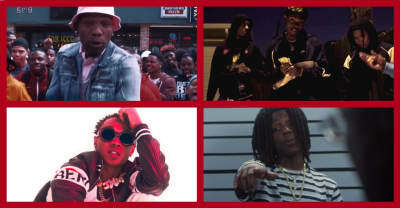 Here are the best new rap songs of the week, featuring Rae Sremmurd, Yhung T.O, BlocBoy JB, and more. Rae Sremmurd’s SR3MM is here. 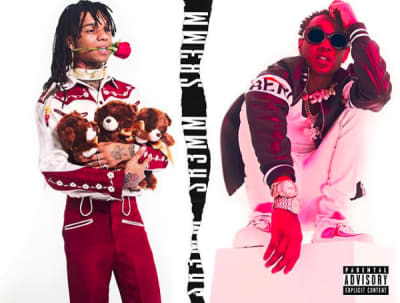 Swae Lee and Slim Jxmmi bring the heat on 27 new Rae Sremmurd songs. 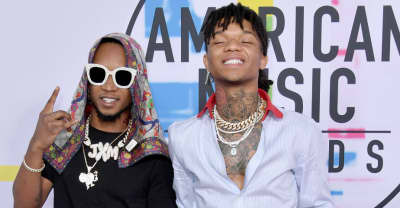 The tracklists for SR3MM, Swaecation and Jxmtro by Rae Sremmurd include features from The Weeknd, Travis Scott, Future, and more. 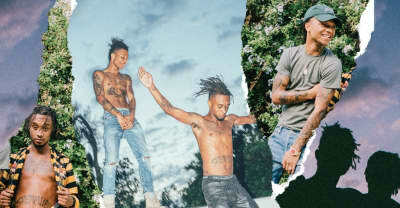 Rae Sremmurd revealed the covers of their three upcoming albums. 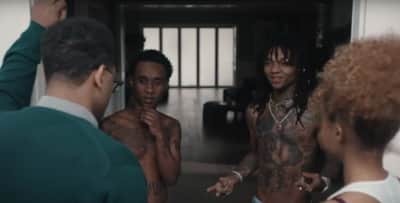 Watch the first episode of Rae Sremmurd's SR3MM movie. 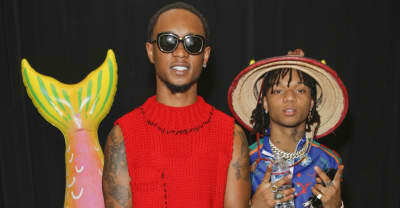 Swae Lee announces the release date for the third installment to the Rae Sremmurd legacy S3REMM. Rae Sremmurd and Travis Scott transform into Draculas in the new video for "Close." Swae Lee shared a preview for a Rae Sremmurd film project on Instagram. BURNS, Maluma and Rae Sremmurd come through with the heat on a new track.